There has been so much change recently! Change usually happens in several areas of your life at once! In addition to going to see my trainer Luke and feeling my body change, I have been getting acupuncture and am on a Chinese Herb cleanse. Now, it would be much better to shift my whole diet during this cleanse which is about six weeks, but not for me. 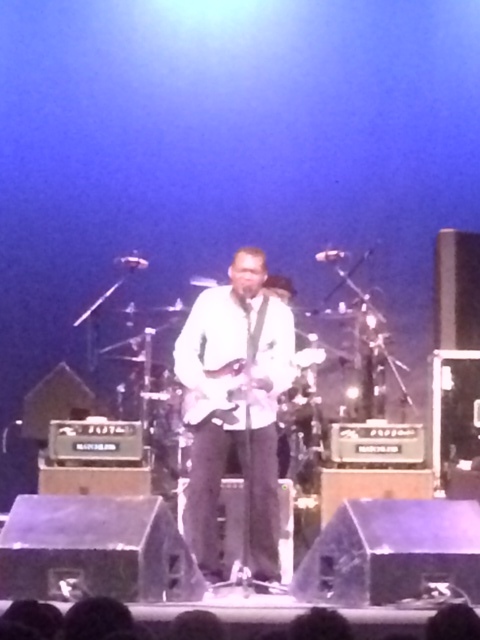 I am enjoying my morning coffee and did have a drink when I went to see Robert Cray on Monday. 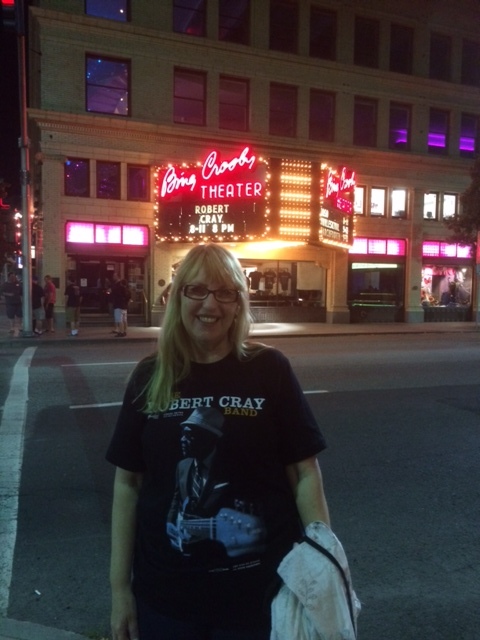 Monday night I planned to eat at PF Changs and then go to the Bing Crosby Theatre to see Robert Cray. Instead intuitively I was directed to eat closer to the theatre. I decided upon the Peacock room at Davenport Hotel. I ordered a Cesar Salad and a glass of scotch with a twist of lemon. I asked the bartender to give me my check because there was a concert and I wanted to see if I could buy a ticket from someone who had an extra. The man sitting next to me at the bar said there were still tickets left. I asked if he were going to the show and he said, “I’m Robert Cray’s manager.” It pays to listen to your intuition. We chatted and had a great time. Didn’t have to worry about a ticket after all. The Super moon seems to have had an affect on me. I have been aware at night of the energy of the moon and I felt the sensations. I slept less and of course got more done. With all the changes it feels like I am being activated into a higher vibration. 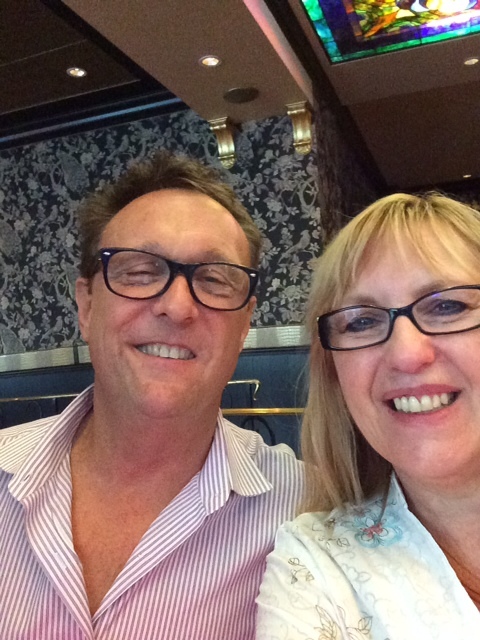 Decisions I have been pondering are becoming clearer, I am attracting collaborative people into my life for business opportunities and I am happy, happy, happy. By the way, I am giving myself the day off of exercise today. A much needed time of rest.